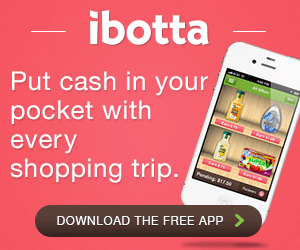 Start earning money today using Ibotta Rebate App. 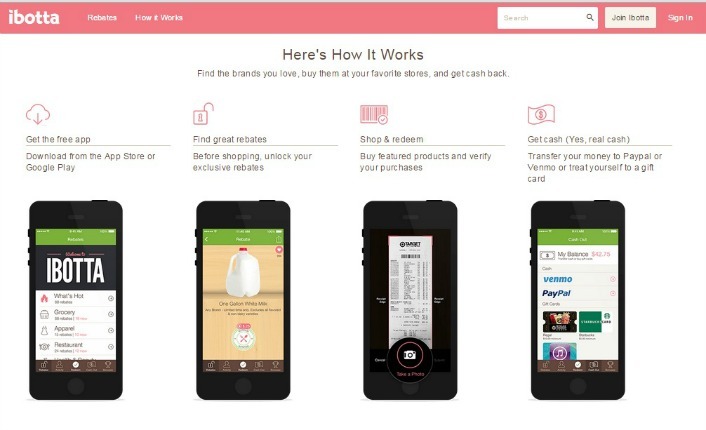 It’s a fun, free mobile app that’s easy to use and gives shoppers a way to earn $20 or more each time you go shopping. The more you use it, the better and more personalized your offers become. This month is a great time to join because of higher Bonus Offers. So get started – You earned it.